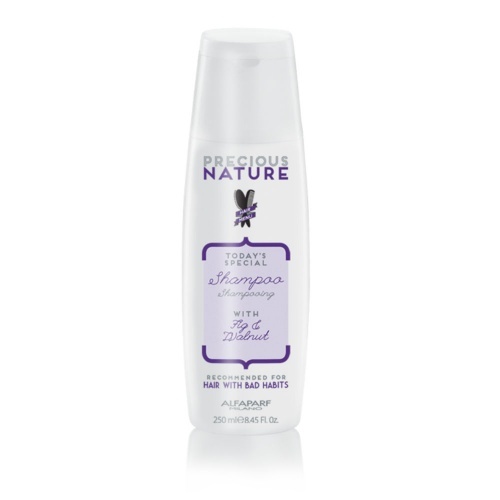 The Fig and Walnut Double Cream can be a leave-in conditioner or a rinse out restructuring treatment for damaged hair. 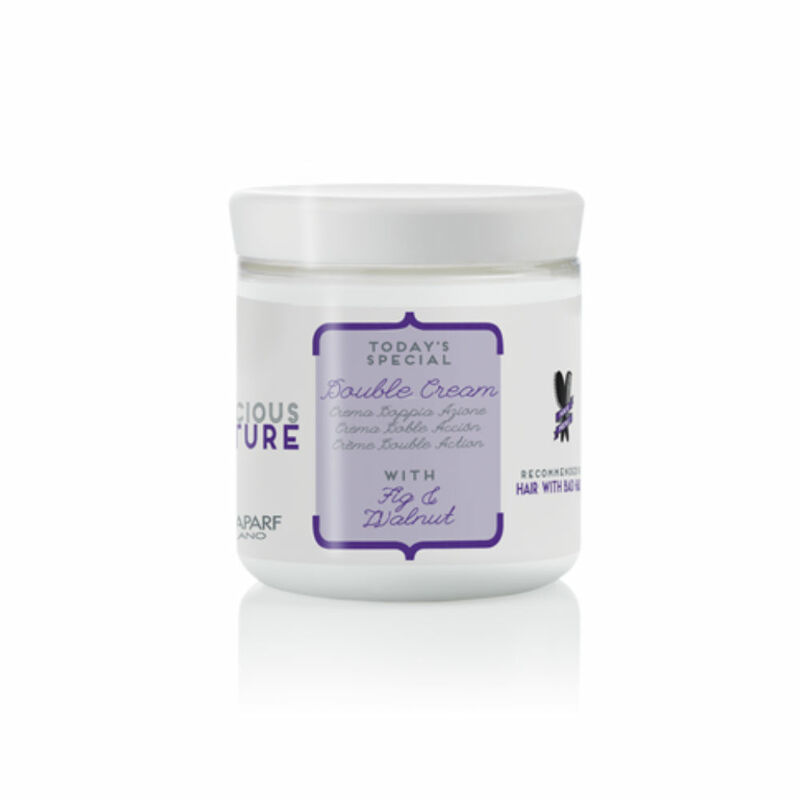 If your hair has been damaged with bleach, colouring or just heat damage, this cream can give your hair much-needed vitality and strength. Directions: Mix 15ml of Precious Nature Oil for curly and wavy hair or for long and straight hair, according to the hair type with 15 grams of Double cream. Leave under heat for 5 minutes. Rinse thoroughly and proceed with the cleansing conditioner. Rinse then style.